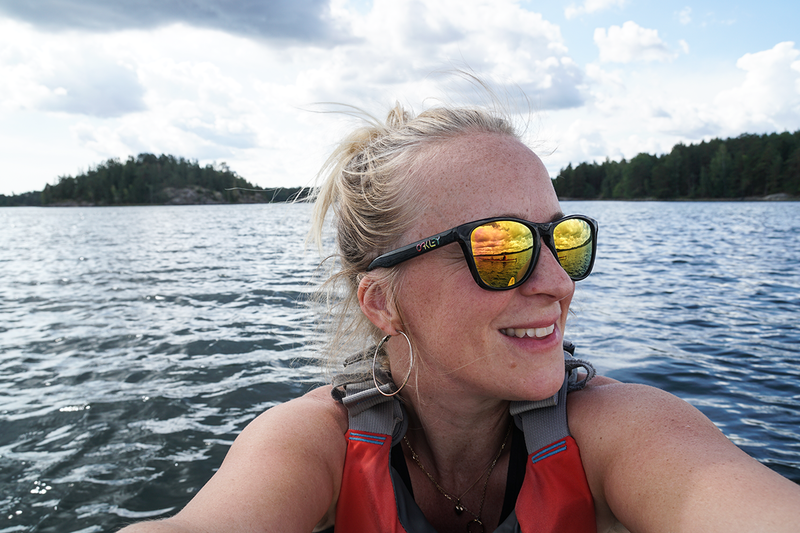 Resfredag is a Swedish travel blog run by me, Annika Myhre, a travel lover and mother of three. Welcome to my Swedish travel blog! Resfredag focuses on all kinds of travels, with and without children, within Sweden and worldwide. The blog flourishes with smart travel tips, descriptive travel reports, snapshots from weekend trips along with competitions with generous prizes. 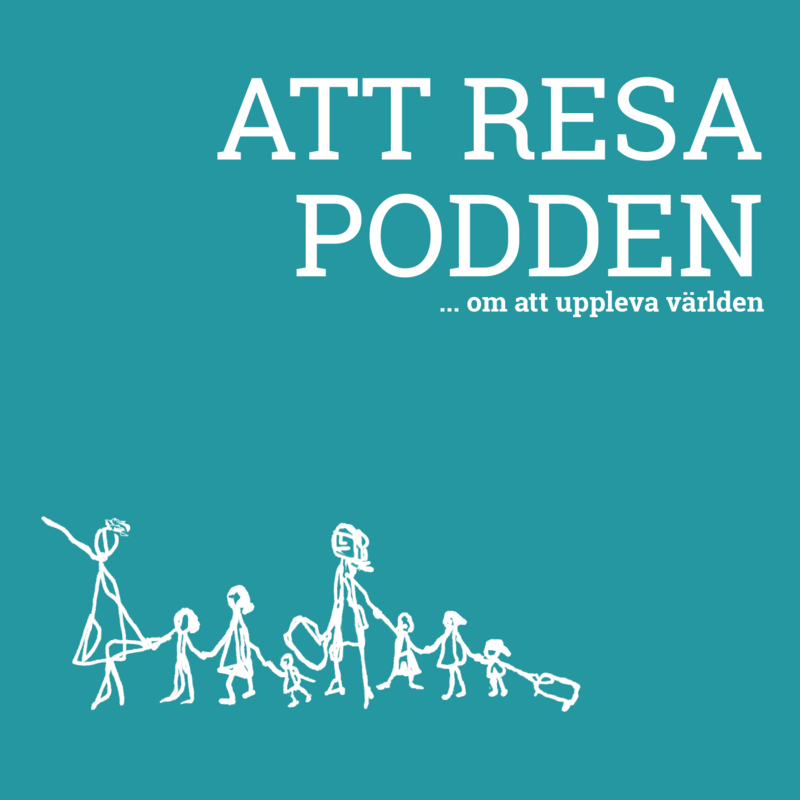 I am one of the founders of the popular Swedish travel podcast “Att resa-podden” as well as one of the Stockholm Travel Massive organizers. I have also been seen and heard on TV and radio. 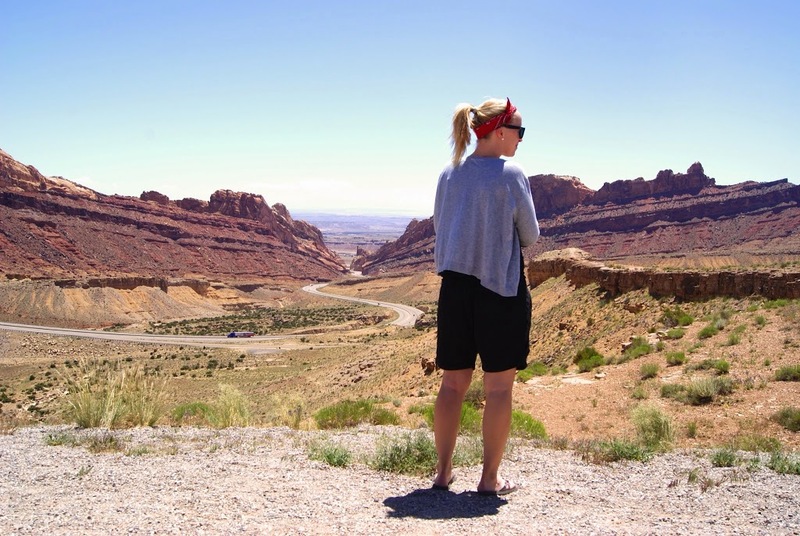 Swedish Travel Blog “Resfredag” in Utah, USA. I most preferably travel to places I have never visited before. My world map is full of white spots that need to be colored in. Sometimes I find favourite spots though. I open myself up for repeat adventures when such a place begs for my return. Favourite places to visit: Scotland, USA and Thailand.